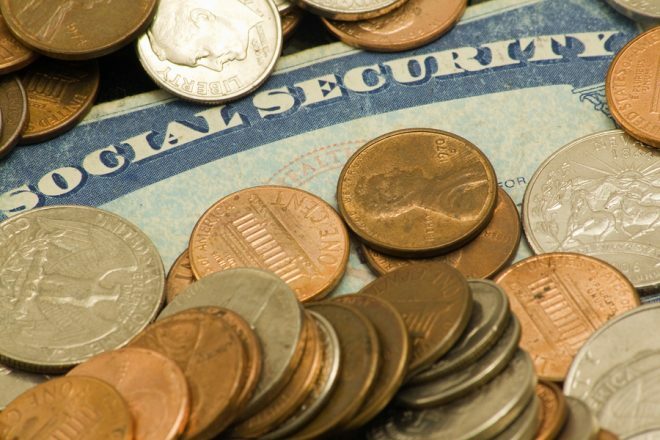 12 facts that help to better understand social security. © 2019 Curbstone Financial Management Corporation. All Rights Reserved.